She ashes filled a black plastic box about the size of a toaster. It weighed three and a half pounds. I put it in a canvas tote bag and packed it in my suitcase this past July for the transpacific flight to Manila. From there I would travel by car to a rural village. When I arrived, I would hand over all that was left of the woman who had spent 56 years as a slave in my family’s household. 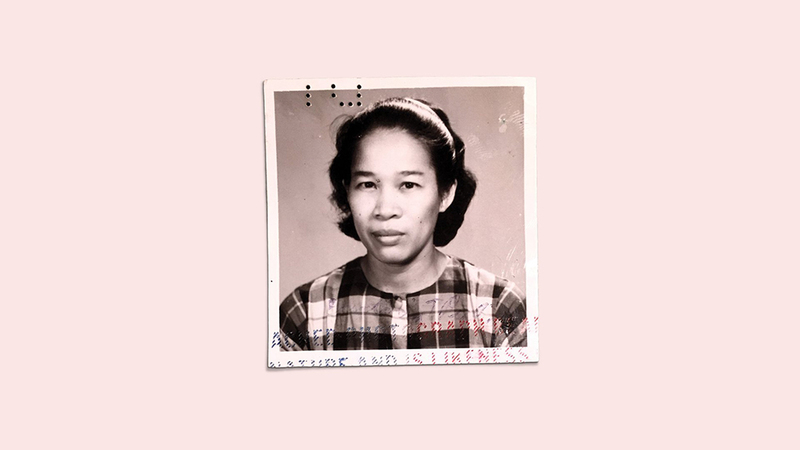 Her name was Eudocia Tomas Pulido. We called her Lola. She was 4 foot 11, with mocha-brown skin and almond eyes that I can still see looking into mine—my first memory. 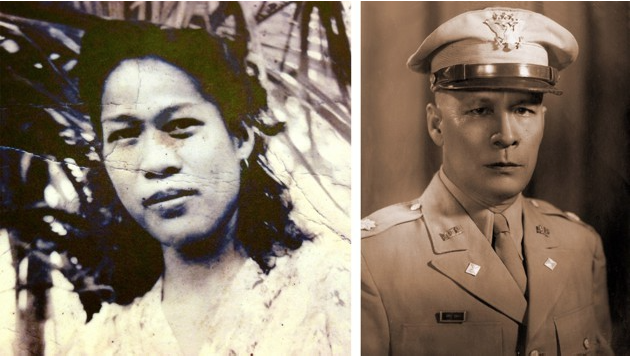 Lola Pulido (shown on the left at age 18) came from a poor family in a rural part of the Philippines. The author’s grandfather “gave” her to his daughter as a gift. Alex Tizon passed away in March. 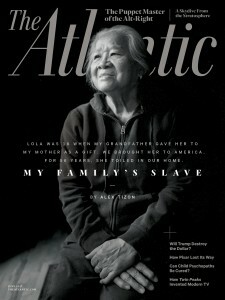 He was a Pulitzer Prize–winning journalist and the author of Big Little Man: In Search of My Asian Self. For more about Alex, please see this editor’s note.